Extra: This part is also available for wholesale. 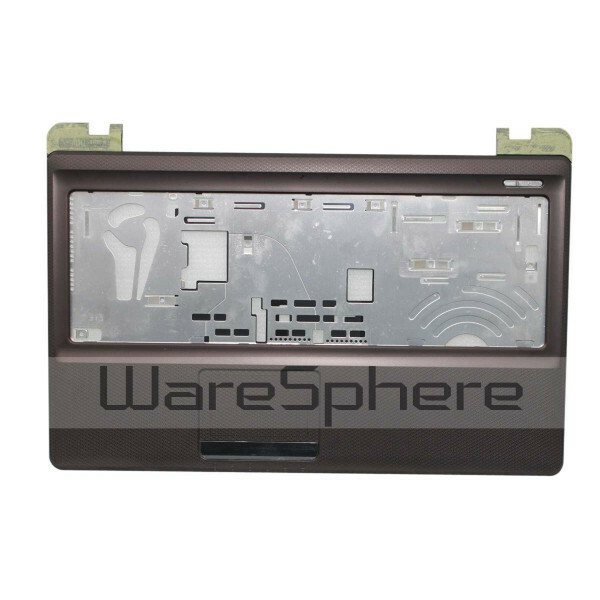 Contact us at sales@waresphere.com now to get exclusive price! 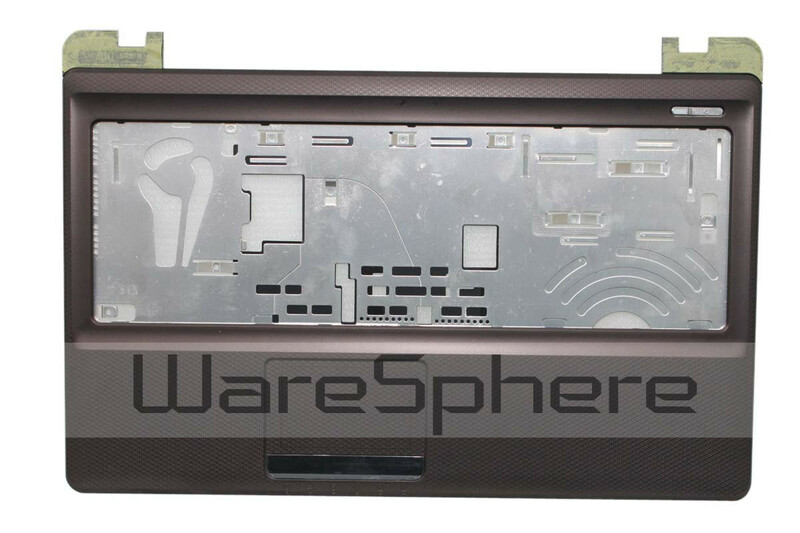 Brand new original Top Case Assembly for ASUS K52F. 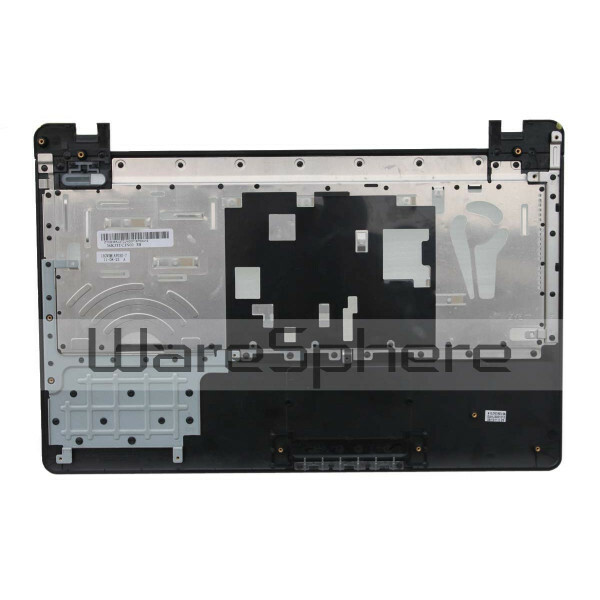 Part Number: 36KJ3TCJN00. Color: Brown.